Turkmenistan’s secondary students are in for a mild shock after a graduation exam in “Rukhnama”, or “The Book of the Soul”, written by the country’s first president, Saparmurat Niyazov, has been replaced with an exam in computer studies. 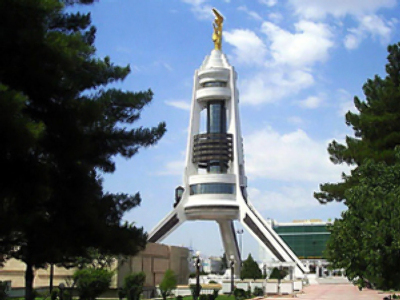 ­The website of “Chronicles of Turkmenistan”, a tribune of the local human rights initiative, reported that the final exam on the “Sacred Rukhnama” text has been abolished in all state secondary schools. 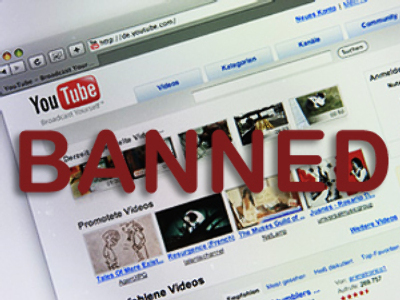 Instead, Turkmenistan’s Ministry of Education has imposed a final exam in the basics of computer and information sciences. The news has thrown a lot of senior pupils who have been hard at work studying the text, as a good knowledge of Niyazov’s work was also obligatory for university and college entry exams. Still, universities will no longer have a separate course on “The Book of the Soul”, either, reports RIA Novosti news agency. 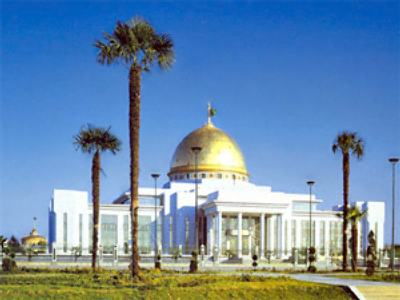 Nevertheless, the text will not completely leave the core system of education in Turkmenistan. 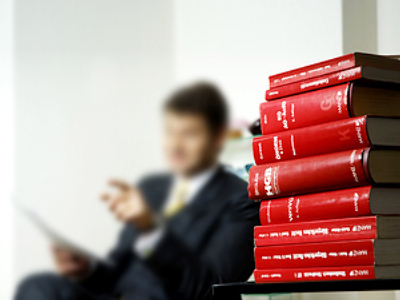 It will be studied by other university courses, such as social studies, alongside other texts of the same nature. This change in direction also threatens the employment opportunities of teachers who specialize in this subject. Now they have to search for other openings in education. This is seen as the latest move of Turkmen President Gurbanguly Berdymukhamedov to denounce Niyazov’s cult in the country. 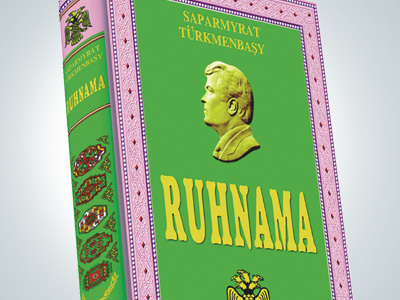 “Rukhnama”, a political and philosophical text, was a must-read in the times of Saparmurat Niyazov, Turkmenistan’s President for Life, who died in 2006. All pupils and students were tested to know the text well, as well as state officials. The month of September was renamed “Rukhnama” in Turkmenistan, as President Niyazov finished writing his book that month. Turkmen personality cult takes a bashing!